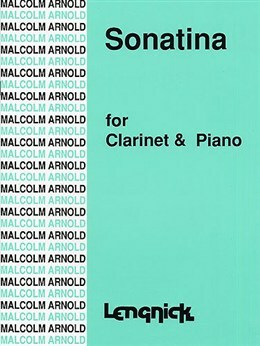 One of 3 works for clarinet and orchestra which Weber wrote in 1811 to be played by Heinrich Bärmann. 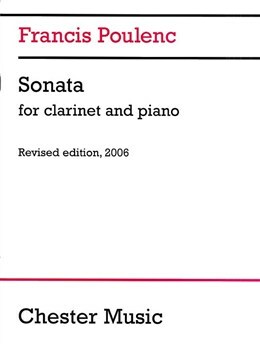 It is ranked near the summit of the clarinet concerto repertoire. 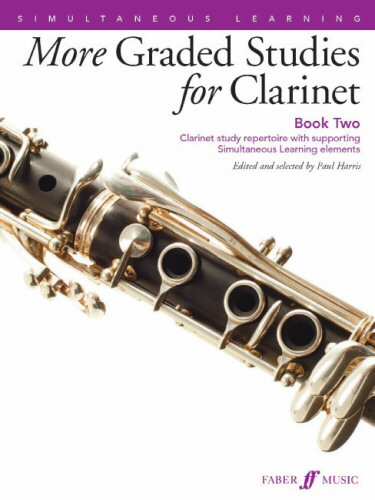 It is said that, after Mozart, Weber was the first major composer to write distinguished music for the solo clarinet and, possibly through his friendship with the outstanding clarinettist Heinrich Joseph Bärmann (1784-1847), he so well understood the nature of the instrument that, some say, no composer since has written for it more sympathetically. 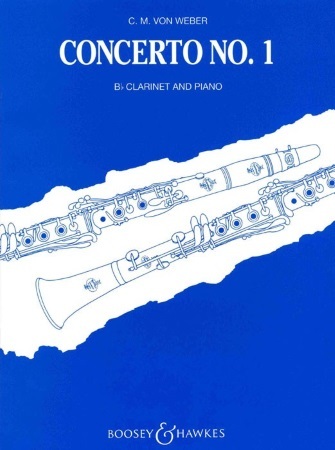 As a result of hearing Heinrich Bärmann give the first performance of Weber's Concertino for clarinet and orchestra, Op.26, at a concert in Munich on 5 April 1811, the King of Bavaria commissioned from Weber another two concertos for Bärmann. The first of these, in F minor was finished six weeks later and first performed on 13 June when, to quote the composer "...Bärmann gave a quite superb performance...". Publication was delayed until 1824 and significant differences between the autograph score and the first edition indicate that Weber changed the solo part in the copy he sent for engraving, which is lost. 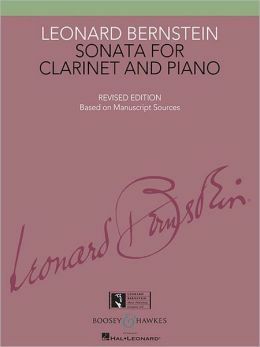 Later editions included changes to the composer's original on the dubious grounds of 'performing tradition' and this edition sought to correct that by reference to Weber's autograph, as explained by Eric Simon in his introduction.